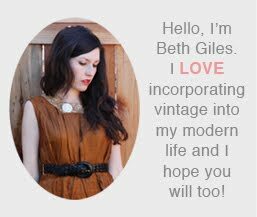 Buying vintage for your loved one for the holidays can be a great way to show you how unique and special they are to you. Since buying clothing for another person can be difficult, you might opt for a necklace or other vintage fashion accessory. 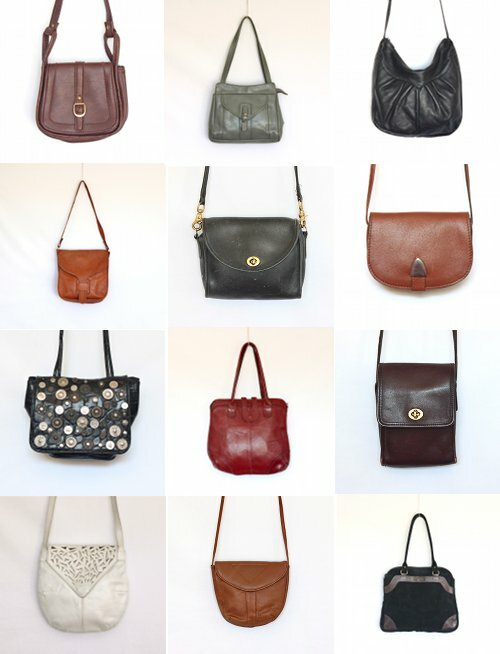 I've just added this batch of purses to the Salvage Life Shop and there are more to come.